Work&Place is a global resource for people like you with a professional interest in the intersection of work with digital, cultural and physical space. Since 2012, it has engaged the world’s most progressive workplace thinkers to explore cutting edge ideas about the ever-changing and transdisciplinary nature of work and place. Contributors and readers come from a range of backgrounds and offer a range of perspectives, but all share a common interest in the issues faced by organisations and people in the changing world of work. The trans-disciplinary nature of the modern workplace is reflected in the way workplace professionals have a direct interest in many or all of these issues. Work&Place has a global network, but no fixed affiliations. Our sponsors support us because they like what we do, but they do not expect us to sell their products or solutions. We do not consult, advise, market or sell. We just deliver exceptional content, subject to the scrutiny of an editorial panel of workplace experts. We do think about different types of work. We think about the different types of work activity which people do today. We think about the different places people go to do that work. We think about Work&Place …..
And the more we think about these things, the more we realize the transdisciplinary nature of ‘workplace’ (envisioning, design, creation, management and continuous change). We search for practitioners with well researched and thought-provoking ideas to write for Work&Place Journal. We invite articles showcasing real-world best practices; insightful case studies; innovative techniques or technologies; updates on regulatory and legal requirements; and other ideas that help our readers gain new perspectives on the challenges ahead. 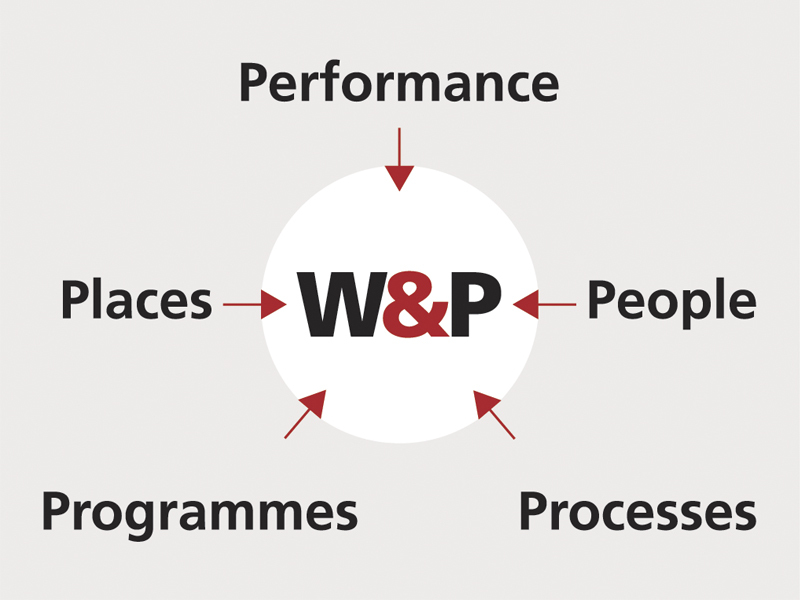 This website is full of information, including over 90 articles selected from the Work&Place Journal plus the extensive W&P blog and the Journal itself. 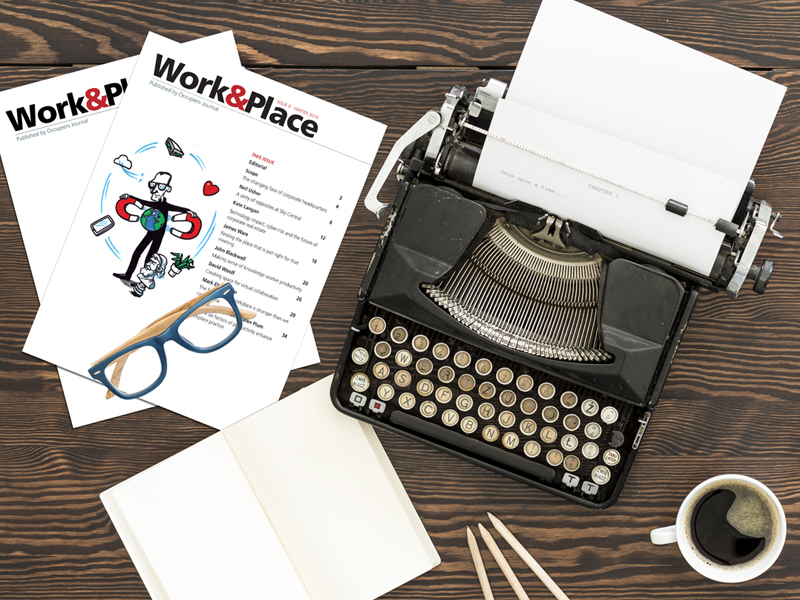 Please subscribe to Work&Place and then use the search feature to find what you are looking for and continue to explore all that Work&Place offers. Enjoy! © 2019 - And Places Limited (Trading as Work and Place.) All Rights Reserved.